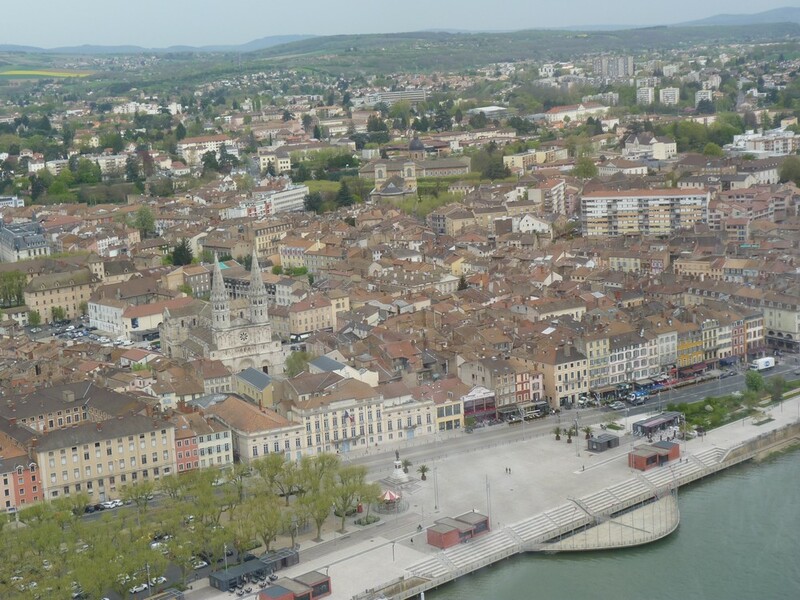 The beautiful buildings that line the quay are home to many bars and restaurants. 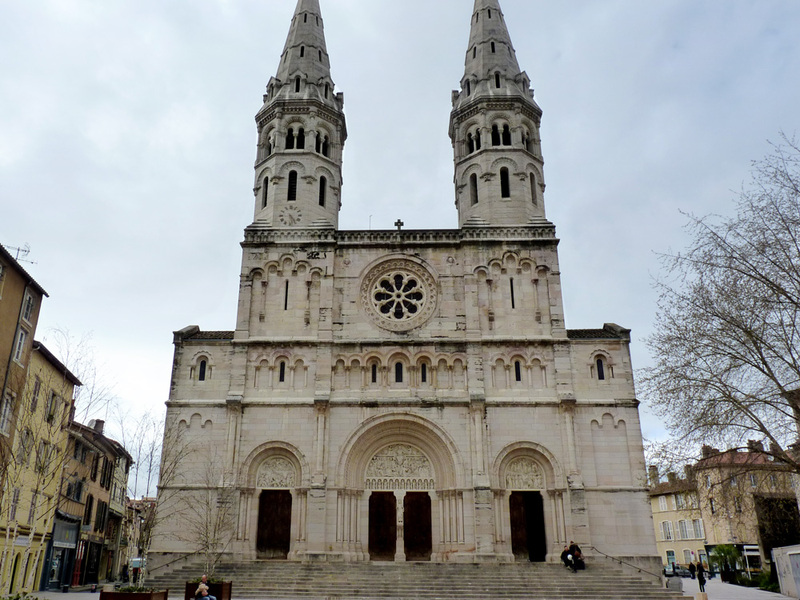 The Church of Saint-Pierre was built in the 1860s opposite the City Hall of Macon. 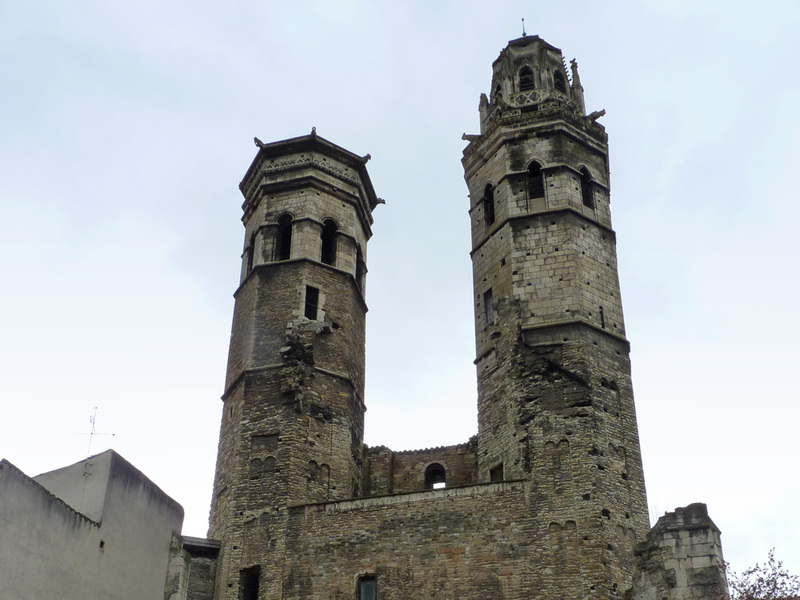 The two towers and the romanesque narthex are the only remains of the former Saint-Vincent Cathedral in Macon.